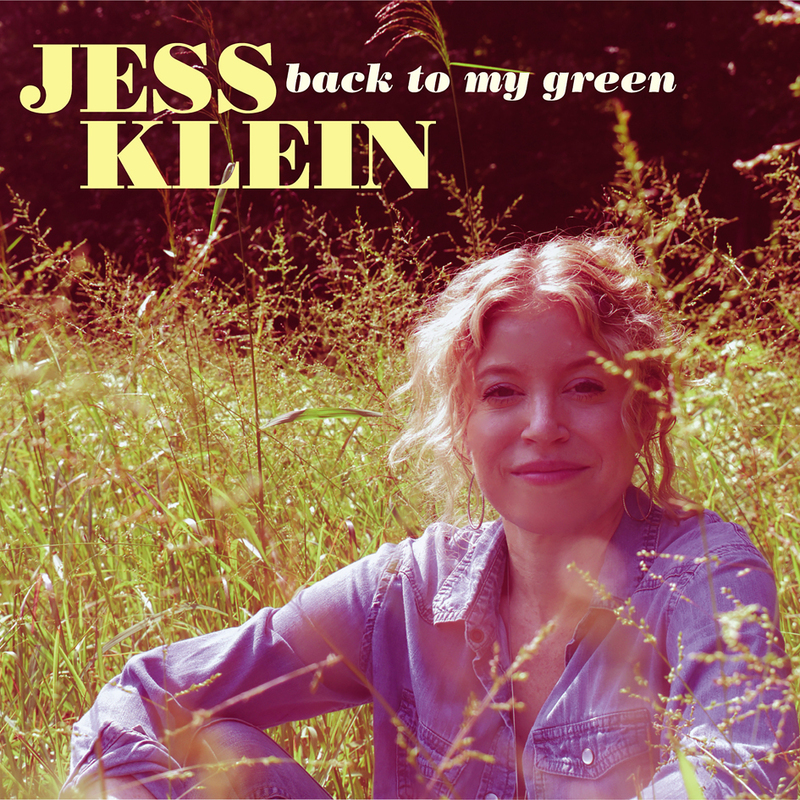 Over a career that spans more than a decade and a half and has won her a devoted worldwide fan base, Jess Klein—who possesses what Mojo magazine calls “one of those voices you want to crawl up close to the speakers to listen to” has pursued a remarkable creative evolution that’s seen her dig ever deeper for resonant emotional insights, while continuing to refine her eloquently melodic, effortlessly accessible songcraft. This entry was posted on January 26, 2019 at 6:00 pm and is filed under Blue Rose. You can follow any responses to this entry through the RSS 2.0 feed. Both comments and pings are currently closed.